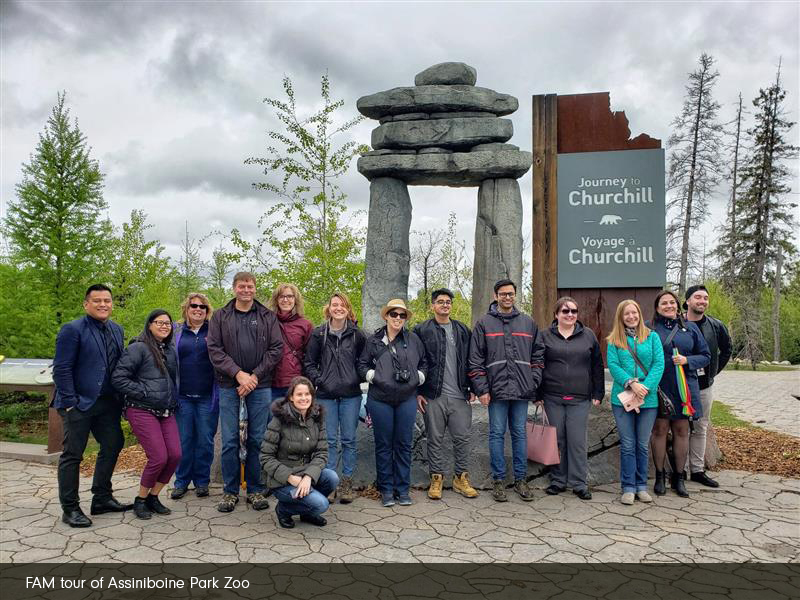 Tourism Winnipeg will provide stakeholders opportunities to participate in quarterly familiarization tours of various Winnipeg tourism establishments in order to increase product knowledge for frontline staff and sales managers. Promote your product or brand by featuring images and / or videos of your establishment in our password-protected media gallery on tourismwinnipeg.com. Images should be a minimum of 300 dpi and 800px x 600px size. Customize and enhance your listing on tourismwinnipeg.com by adding your social media links, logo, Google map, website URL, TripAdvisor link, a 100-200 word description, and images. Tourism Winnipeg can run a contest or giveaway through its social media channels with a prize or product donation*.